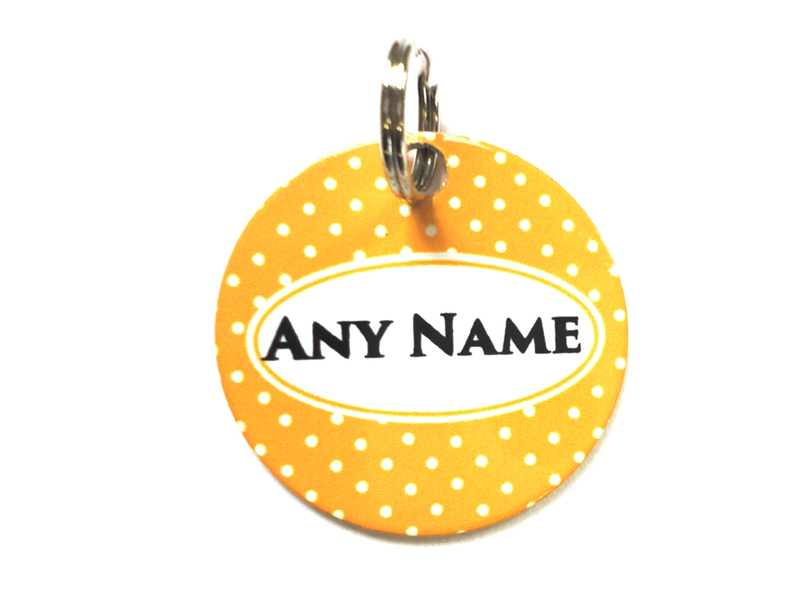 If you’re looking for the ultimate in canine luxury this is certainly the accessory for you. 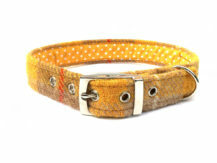 Made from genuine Harris Tweed fabric it’s the cutest addition to any collar. 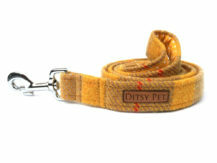 Our range of dickie bows simply ‘stretch on’ with an elasticated loop at the back onto a collar. 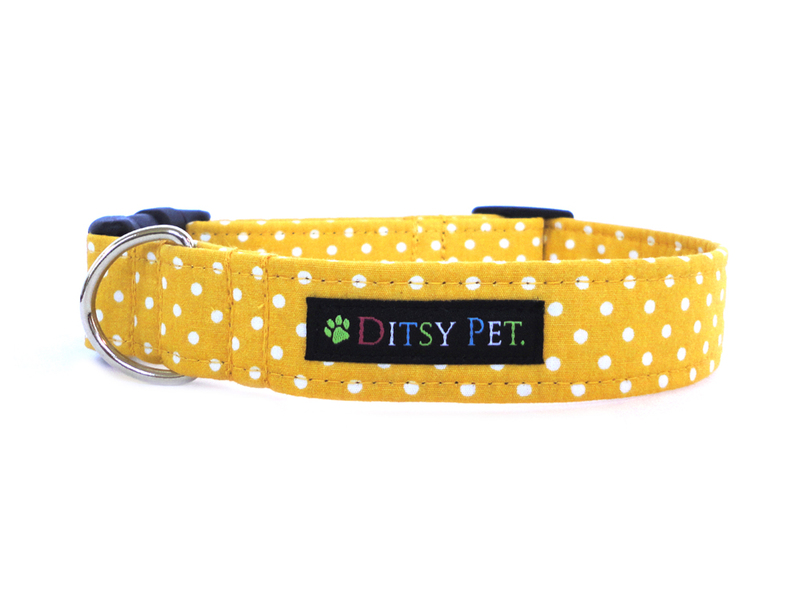 These will fit onto most collars but unfortunately are not suitable for our Martingale collars. 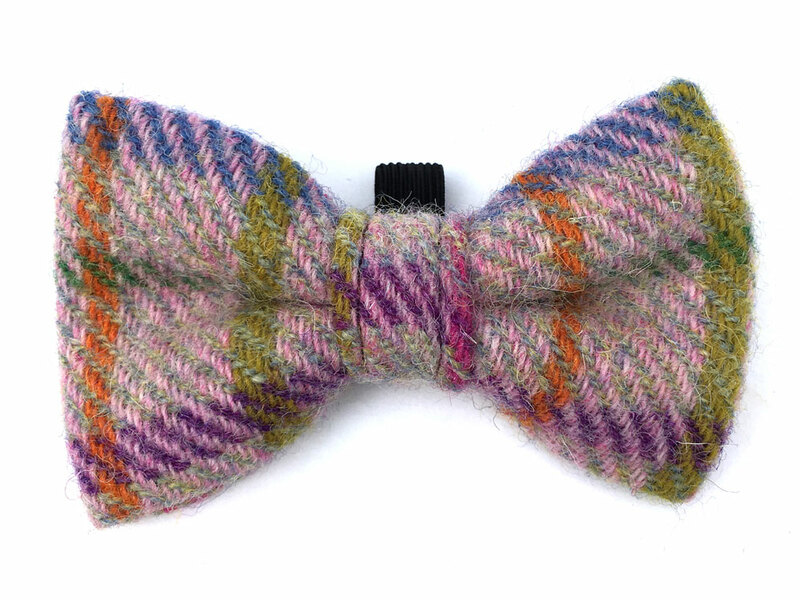 Our Harris Tweed range can be cool hand washed, however we do recommend lightly rubbing off any dried dirt with a clean cloth. Please note that due to the checked nature & scale of the fabric each individual piece may appear slightly different to the image shown.